Wednesday, 20 March 2019, 5:19p.m. An employment lawyer is warning businesses to think twice before firing employees for watching footage of the Christchurch terror attack. Kiwi workers have been fired for watching the Christchurch shooter's livestream at work and sharing it with colleagues, according to Cyber Research, which monitors internal computer use for around 50 companies, including some of our biggest corporates. Employment lawyer Jennifer Mills told Larry Williams that the question for employers is whether the employees impairs their confidence or their manner is inconsistent with the company's values. "Obviously, if an employee is engage din any kind of illegal activity, that is much more likely to constitute serious misconduct warranting dismissal." 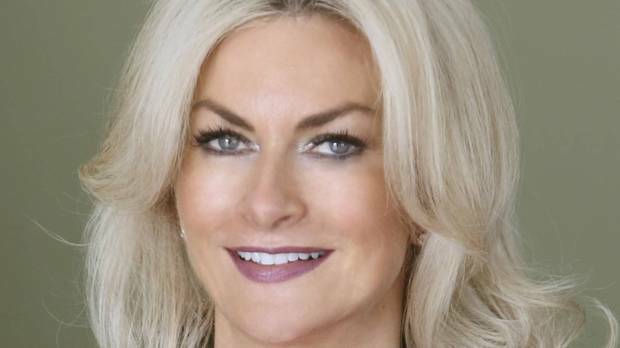 Employment lawyer Jennifer Mills doubts watching the Christchurch killer's clip at work would meet the threshold for summary dismissal. Photo / File. She says that possessing or distributing the live stream is illegal under the Films, Videos and Classifications Acts, which is a very serious offence. "If you have a situation where an employee has sent that footage to someone else, or they possess it, then that's an offence, and that's much more likely to constitute justify dismissal." Mills says that watching versus distributing are two quite different things, and there is a grey area people who watched a newsfeed on Friday afternoon have been caught out. She feels that this may be a knee-jerk reaction for some employers horrified by the situation, and they have preemptively reached for the pink slip. "It's going to be a question of fact. I think if an employee had the footage come into their newsfeed on Friday afternoon, were concerned about what was happening, closed it, didn't open it again, that's going to be much more difficult for an employer to say that warrants dismissal." Shes says unless an employee was acting inappropriately - for example, by corralling others to look at the video - it's likely the ERA would overturn the dismissal. Mills expects the ERA would treat watching the footage on Friday afternoon very differently from distributing. "The Chief Censor classed the footage as objectionable on Monday. If an employer were to now search for that footage on a work computer, an employer would rightly dismiss an employee."